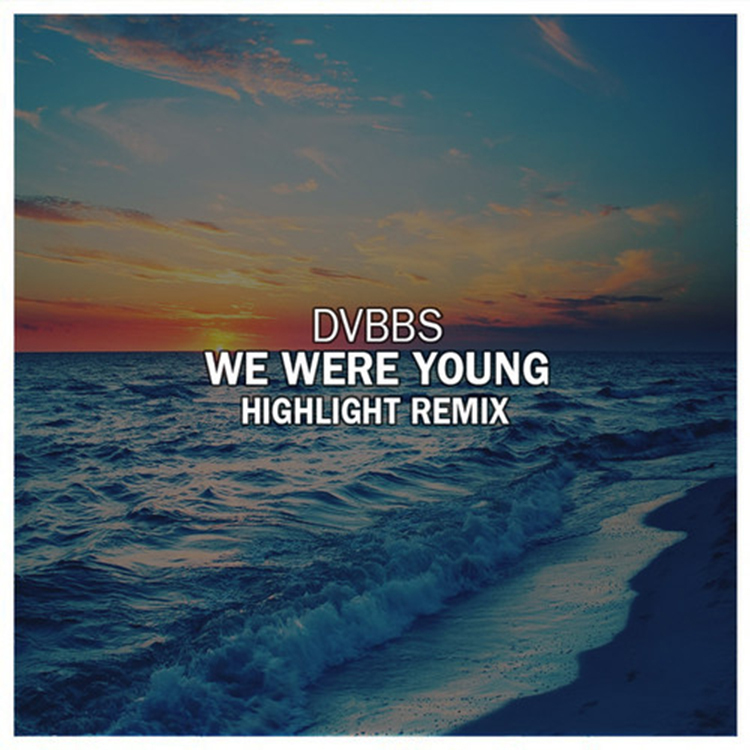 I am such a big fan of DVBBS and their track, “We Were Young.” It reminds me of some awesome times and brings all kinds of emotions. When I was given this remix by Highlight, I got excited as expected. Listening to it, it matched my high expectations. I am always thrilled to hear festival trap remixes and this works so well with DVBBS’s track! You all need to check out this track right now because it is so dirty. Also, take advantage of the track as it is available for free!